Nowhere People… a new book by Greg Constantine! with my assistance. 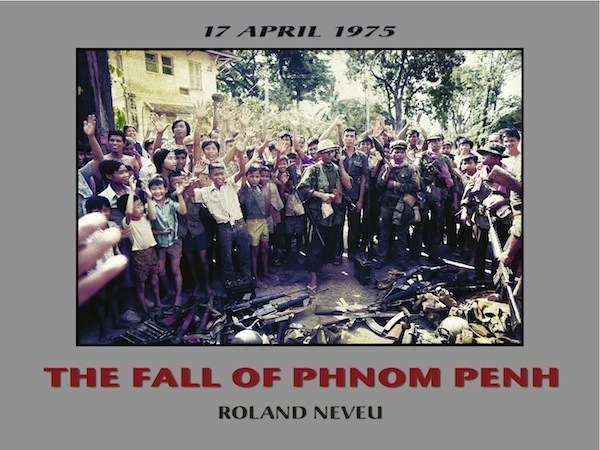 The book THE FALL OF PHNOM PENH by Roland Neveu is the only photographic piece relating the last days of the war in Cambodia (1970-1975) and the fall of the capital Phnom Penh to the Khmer Rouge communist guerrilla. And guess what? If you are traveling to Phnom Penh and go on to visit the Tuol Sleng Museum (former Khmer Rouge torture prison-center of S-21), you can find this book and others on the subject at the small bookstore at the end of the building! for just $25.